Entering the real estate market can be intimidating, especially if you haven’t sold a house in a while. In doing your research you may discover that the only constant seems to be one of change. Many of our cities and towns are simultaneously established, expanding, and evolving. You’ll undoubtedly be entertaining high expectations as you get ready to list. Be prepared for a myriad of emotions as you open up your house to prospective buyers. Keep in mind that not everyone may love your home in the same way you do. 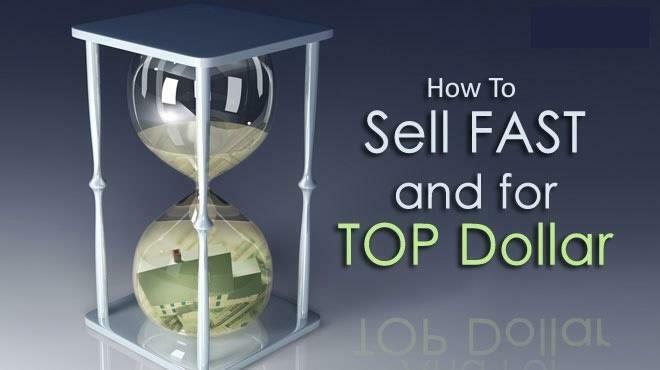 And even for those who are attracted to it, there will be keen competition from other sellers who, like you, simply want to sell in a reasonable time for the most money possible. In this dynamic environment the effect of competition cannot be underestimated. There are homes For Sale in every category here in our local context. From post and pre-war small family properties to new and very contemporary urban residences, to country estates and more. The array of choice is immense. Presenting YOUR home in an appealing manner will be crucial to your selling success. Home condition and showability is every bit as important as asking price in realising your objective. A well known rule of thumb is that having a competitive list price is critical to garnering buyer interest. But presenting your home in its best looking, most appealing condition may be the tipping point in taking that interest to the next level. Your objective afterall is to not just show your home, but generate AN OFFER from a qualified buyer. We've created a FREE Home Seller's Kit to help you navigate through the many important considerations in selling your home. Simply fill out the form on this page, and we'll send you a fully loaded, comprehensive collection of very useful tools which will help you in knowing how to present your home to prospective buyers. Again, you can order your own personalized kit right now simply by filling out the form on this web page. This kit is provided to you as a FREE No-Obligation Service. We truly hope that you find it helpful and we look forward to helping you with your move.